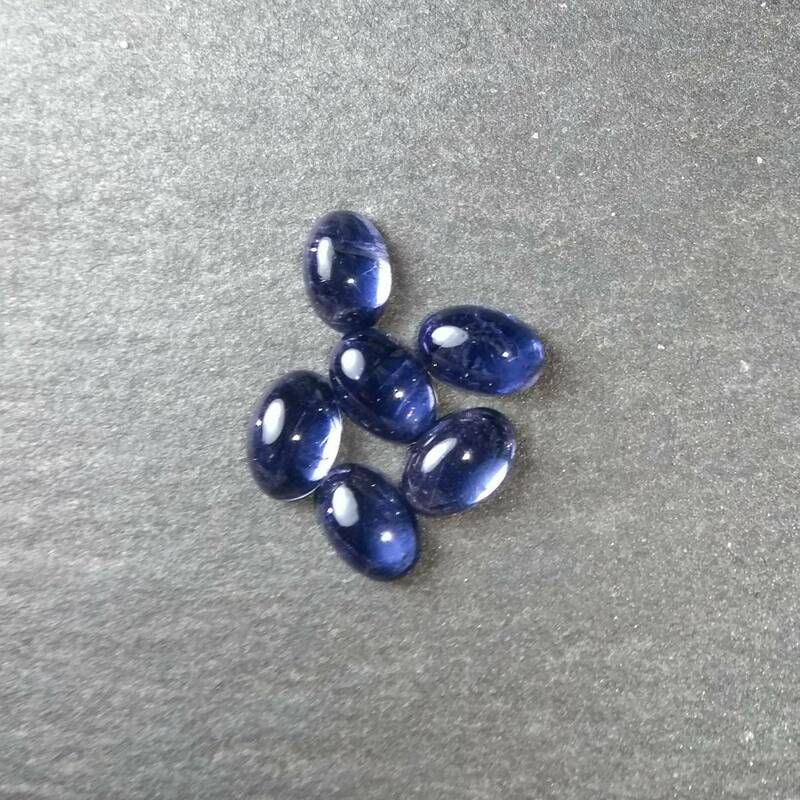 An interesting gemstone, with optical qualities – viewed from different angles, the stone looks different – it can appear sapphire blue, honey yellow, or almost clear. Pleichroic stones have been used since antiquity to find the position of the Sun, and it is possible that Iolite is amongst them. There are references in Viking texts to a ‘sunstone’, through which the sky could be viewed, and which would help the viewer to find the sun – even on a cloudy day, or when the sun is below the horizon. 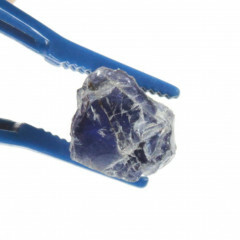 It is possible Iolite was this stone – although a shipwreck was found fairly recently which had a piece of ‘Iceland Spar’ aboard – a special type of optical Calcite. From certain angles, this stone appears a gorgeous Sapphire blue – from others, a honey orange/yellow, and almost clear from some other angles. It was previously known as ‘water Sapphire’ – but it is not a form of Sapphire in any way. It is perfect for use on the Third Eye or the Crown chakras, and is believed to help with forming relationships. It is also thought to help with detoxification, and helping to deal with addictions.